THE FIND OF A LIFETIME! This gorgeous & unique 30-acre property on Middle Bay is on the market for the first time ever and offers deep waterfront & southwest exposure. There are many possible building sites for a potential subdivision, and at 5 miles from downtown Brunswick, the location couldn't be more perfect. 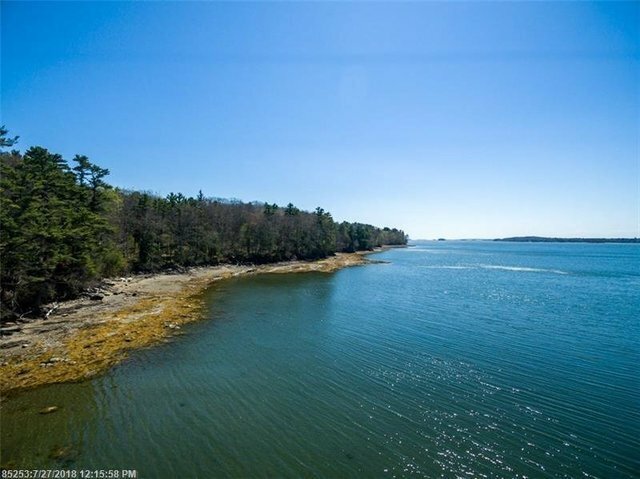 Don't miss this rare opportunity to acquire a generous slice of heavenly Harpswell; the Sunsets alone are truly awe-inspiring! Property is currently in Tree Growth. Contact Becky-Sue Betts at 207.720.0560 or beckysuebetts@remax.net.